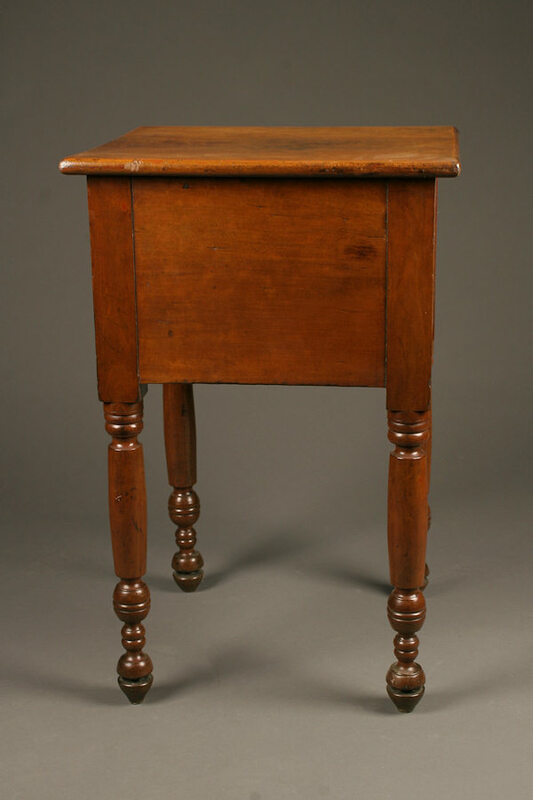 19th century American 2 drawer stand or work table.19th century American 2 drawer stand or work table. 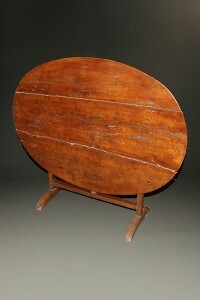 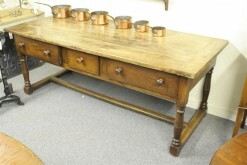 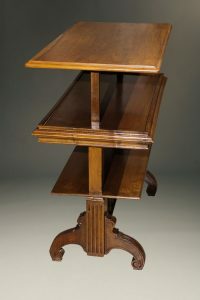 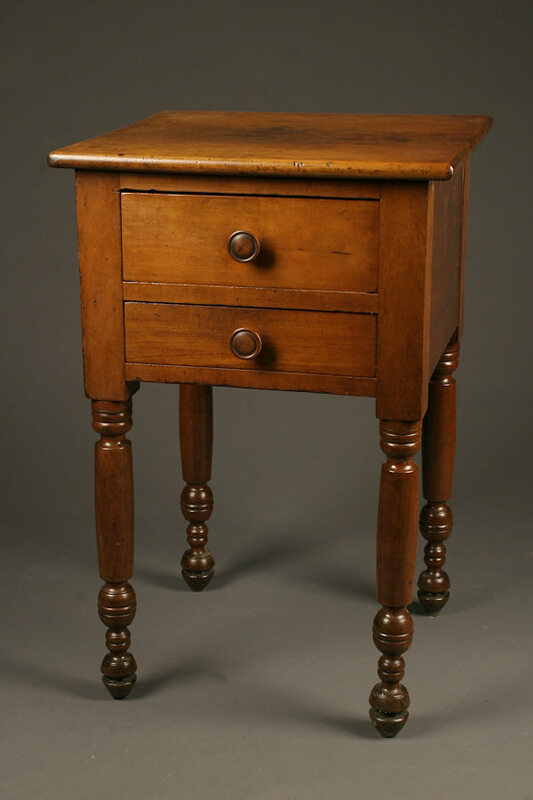 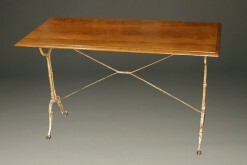 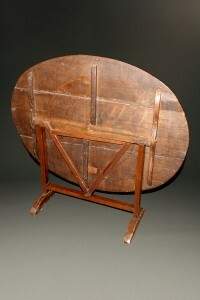 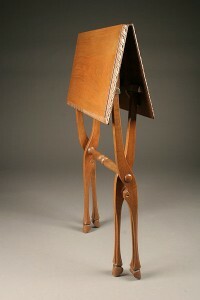 19th century American 2 drawer stand or work table. 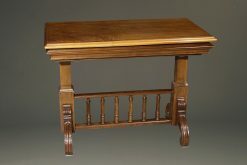 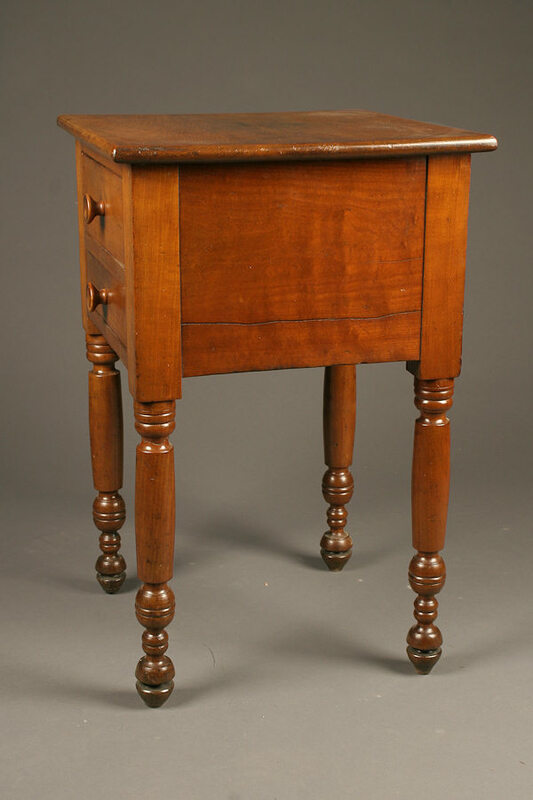 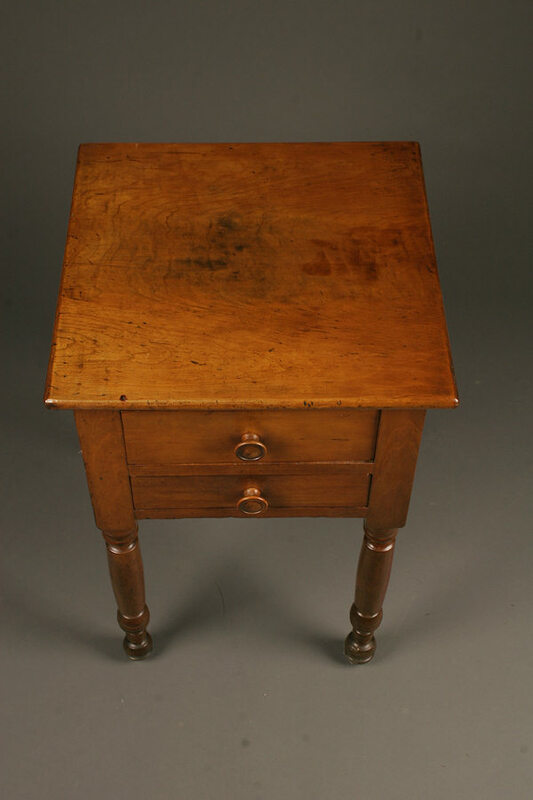 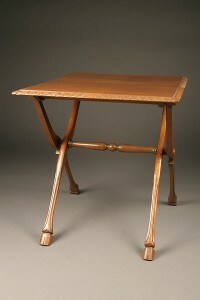 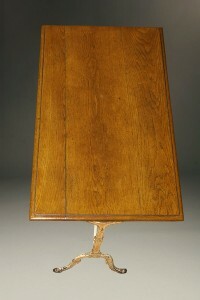 19th century American 2 drawer stand or work table in cherry wood, circa 1870.